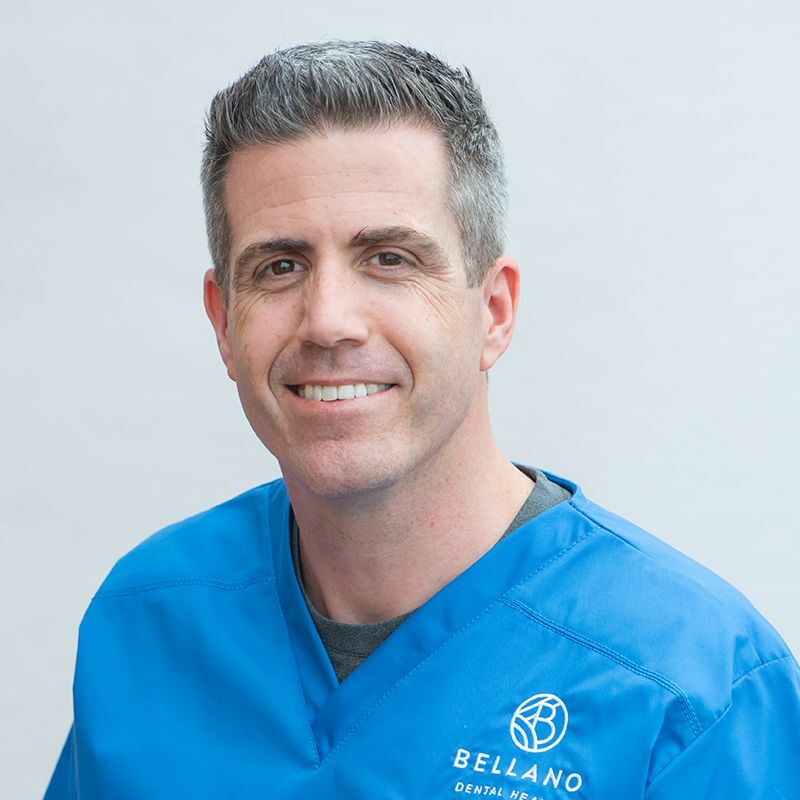 Dr. Mefford maintains a love for and commitment to cosmetic and general dentistry, making sure that his practice uses the highest standards for techniques and technology. Dr. Mefford received his liberal arts degree from Georgetown College in Georgetown, KY and graduated from the University of Kentucky College of Dentistry with high distinction. While at the University of Kentucky, he was awarded the International College of Dentists Outstanding Achievement and Leadership Award. He was also selected as a member of the Omicron Kappa Upsilon Dental Honorary Society. Dr. Mefford and his wife, Amanda, are proud parents of Wilson, Dorothy, Jack, and Max. They attend Faith Baptist Church in Bartlett. Dr. Mefford enjoys playing golf, watching college sports, and cheering for the Grizzlies.